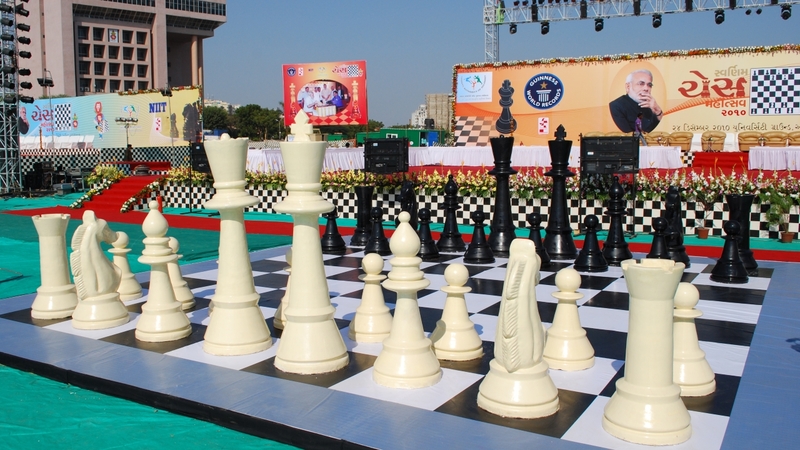 The Swarnim Chess Mahotsav was held by the Department of Sports, Youth, & Cultural Activities, Gujarat Chess Association, and NIIT. 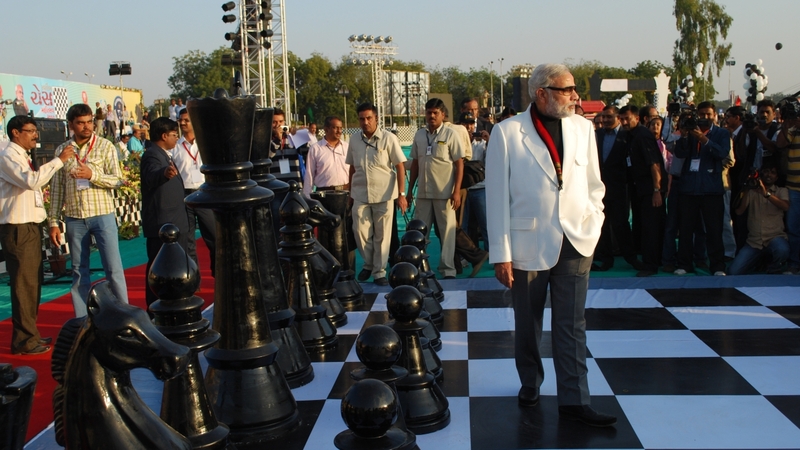 As a part of the prestigious Khel Mahakumbh, its main objective was to promote Chess among school going youngsters and youth. 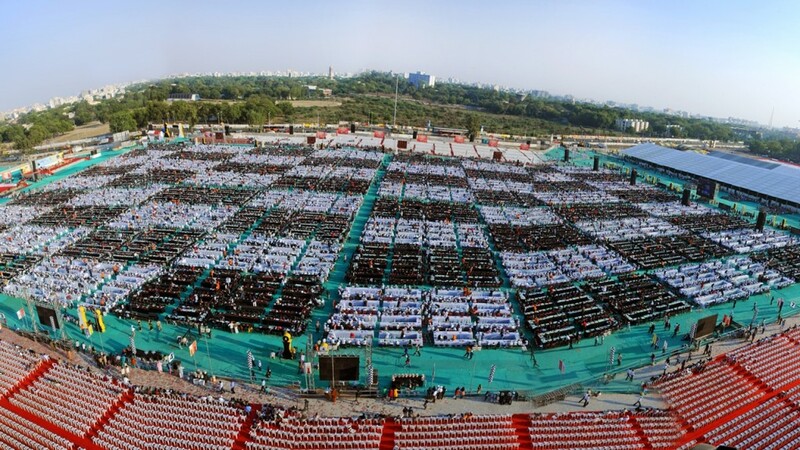 It went on to set the Guinness Record for the most number of chess players playing under one roof. Chess Board Ground – 3,12,040 sq. ft. Dining Area – 2,36,720 sq. ft.